How does a firm decide whether to go with a Sole Provider? What analysis should be done prior to decision time? How does a firm account for missing content? What information is needed for the firm to make an informed decision about eliminating a vendor? What is the transition plan? 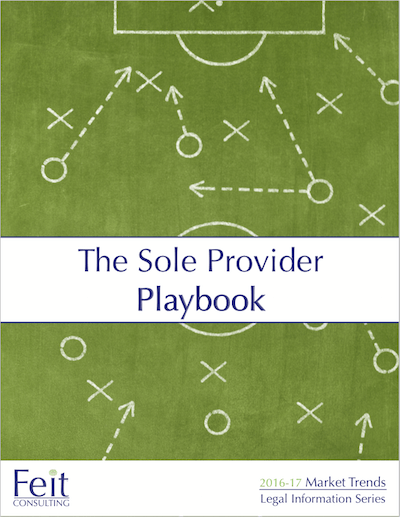 Learn the answers to these questions and more in The Sole Provider Playbook, a step-by-step guide for assessing, deciding and transitioning to a Sole Provider. The option of having only Lexis or only Westlaw is not for every firm. However, it is essential each firm know with certainty the viability of the sole provider option. 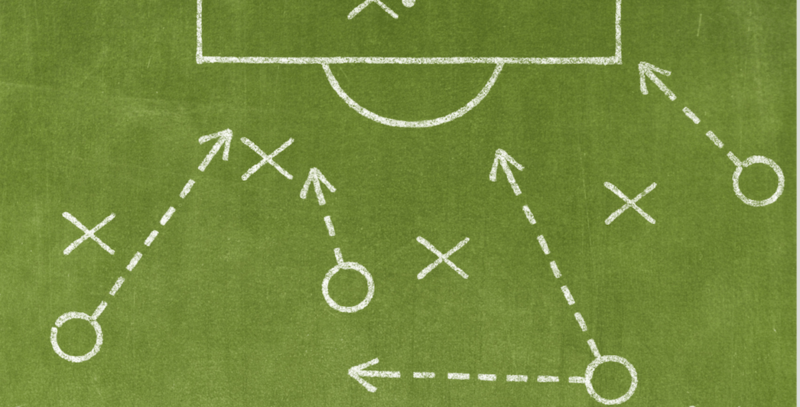 The Sole Provider Playbook provides the tools necessary to make the business case for this decision. With the knowledge gained, your firm can adjust your legal information strategy accordingly, and gain leverage to optimize outcomes in upcoming contract negotiations. In the development of this report, early subscribers shared questions and concerns related to vendor elimination. Additionally, Feit Consulting conducted two surveys: Sole Provider Customer Experience Survey and the Sole Provider Concerns Survey. The goal: to uncover any specific hurdle, question or topic related to vendor elimination. "This is the first resource I've seen that provides such extensive and detailed steps. It is beyond what I had expected." ​All other interested parties, please contact Feit for pricing.